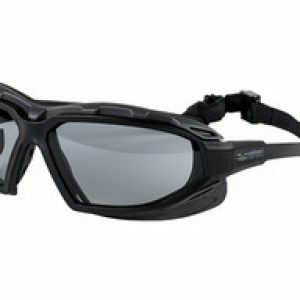 You can NOT skimp on a good pair of safety goggles which is what Bravo sells here! 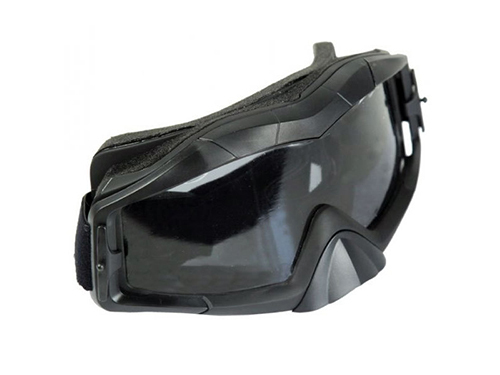 These goggles come with 2 different lenses (shaded and yellow) as well as a convenient cloth carrying case. 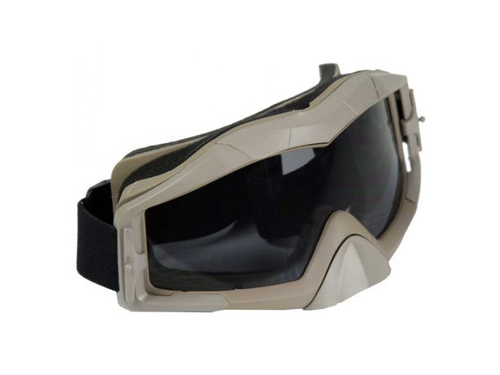 These goggles fit VERY well to the face and are surprisingly comfy for almost any player.